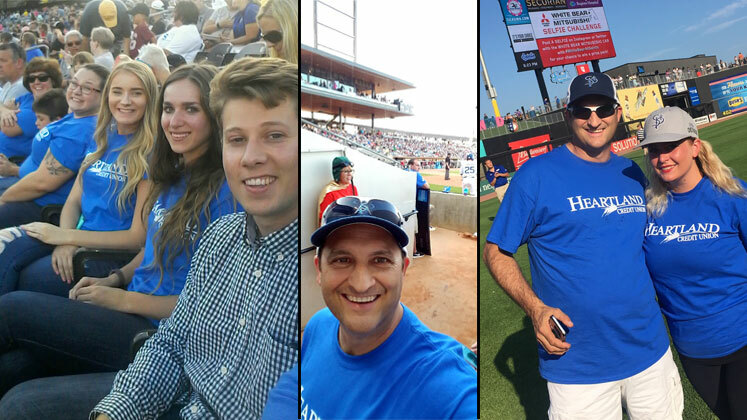 Last week, Heartland employees participated in a hosted celebration for credit unions at the St. Paul Saints game. 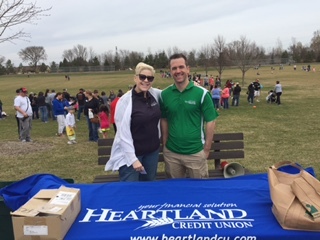 Heartland Credit Union (Heartland) was once again the main sponsor of the Inver Grove Heights, MN Egg Hunt, coordinated by Inver Grove Heights Park and Recreation. We’ve just been notified of a new scam that we’d like to warn you about, that appears to come from Western Union. 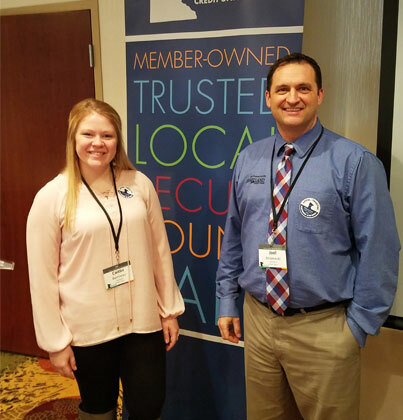 Heartland staff visits with legislators at the Minnesota state capitol. With tax season upon us, scams continue to use the IRS as a lure. These tax scams take many different forms. The most common scams are phone calls and emails from thieves who pretend to be from the IRS. Scammers use the IRS name, logo or a fake website to try and steal money from taxpayers. Identity theft can also happen with these scams. 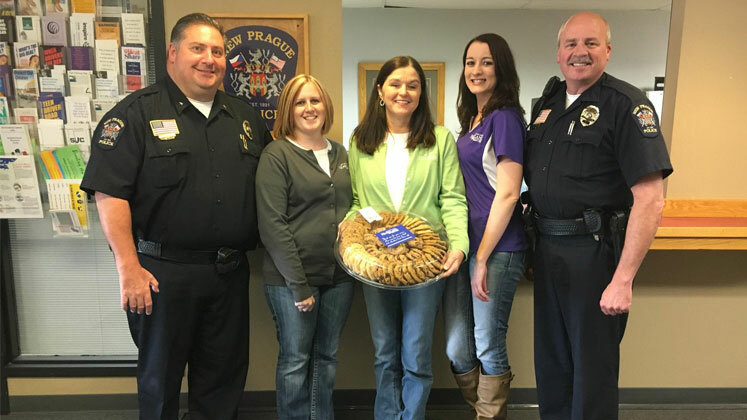 We’re excited to announce that Heartland is a Toys for Tots drop off site. You can drop off your new, unwrapped toys November 28 – December 21. Click “read more” for specific branch locations. 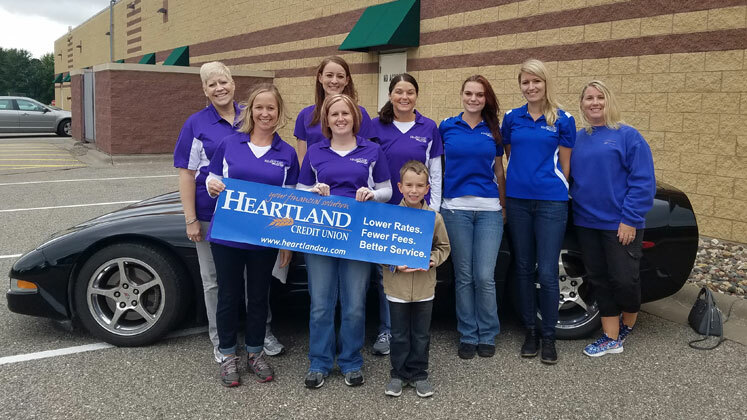 On Monday, October 10, 2016 Heartland Credit Union hosted its second annual HEART (Helping Everyone Achieve Random Kindness Together) Day and participated in a statewide event, called Plus it Forward Day, with 24 other credit unions to spread kindness throughout Minnesota. 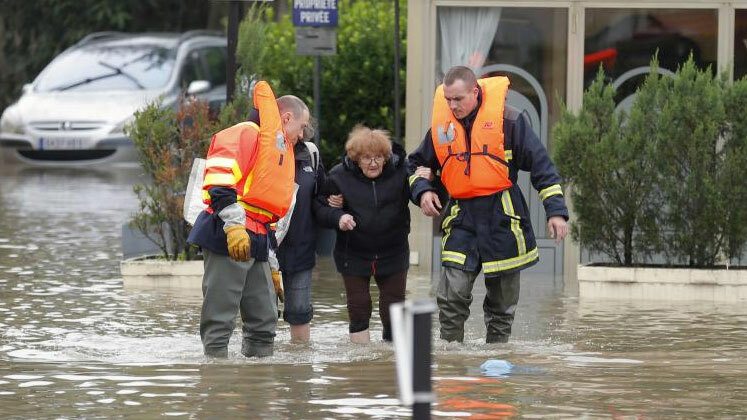 The National Credit Union Foundation has activated the online disaster relief system CUAid.coop to raise money for credit union people in Louisiana affected by recent flooding.